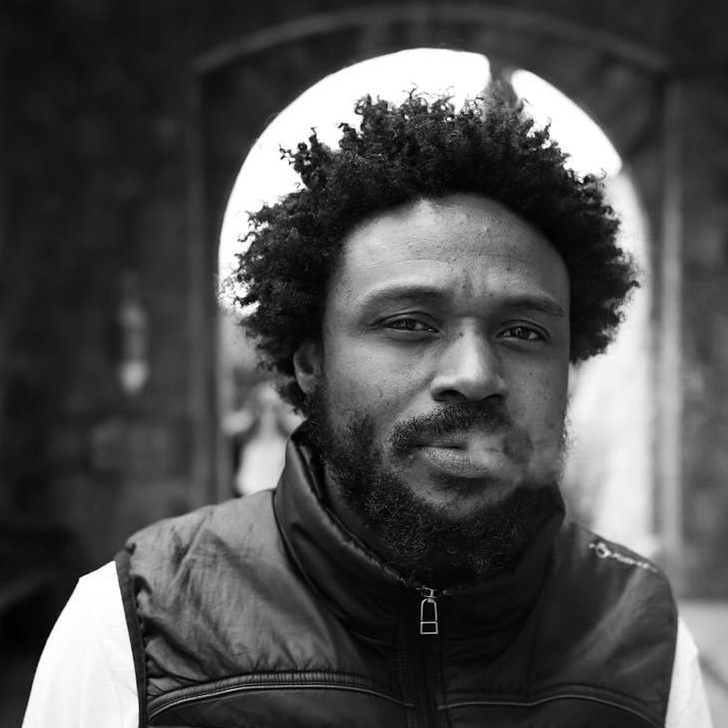 Born 1980 in Patterson NJ, Jose Docen aka “Of Lions And Giants” is a uniquely talented and well-traveled singer-songwriter who was raised in Anchorage AK and Central falls RI. Jose began playing acoustic guitar in the year 2000 while working as an actor in one of Boston’s longest running shows “Medieval Manor Boston”. Heavily influenced by the likes of Ani Difranco, Nick Drake, Jeff Buckley and Tom York, he began crafting his distinctly gripping vocal styling accompanied by his unique approach to music in both standard and alternate tuning (DADDAD). Shortly after diving into the singer songwriter’s world and acting as a right hand to Jay Psaros, JD played an intricate role in creating “PB and Jay Records” a record label on Boston’s south shore. During this time Jose was also hard at work writing and working on releasing his first EP titled “CoohKooh Bird” recorded at Mojo Studios and release by PB and Jay Records as Jose Docen. In past years JD has had the great honor to open for some of the more well-known traveling/local singer song-writers such as Erin McKeown, Anais Mitchell, Matthew Santos and Catie Curtis. 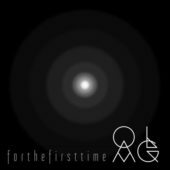 Currently based in Palma de Mallorca Spain, Of Lions And Giants is preparing for the release of his first Single “For The First Time” to be released early 2019 by Profimedia, recorded at Creative Lounge Mallorca and produced by Rico H (Drums). And with pen in hand, OLAG is also collaborating with various producers, studios and artists, writing/producing new works that will feature electronic elements and live instrumentation to be released late 2019.